If someone told you that you are a walking dictionary, it only means that you're a genius person. Well, you don't need to be a genius to know most of the meaning of each word that you're encountering. 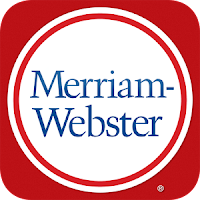 With an smartphone on your hand, you can now search the meaning of the word with just a simple searching on your handy dictionary. 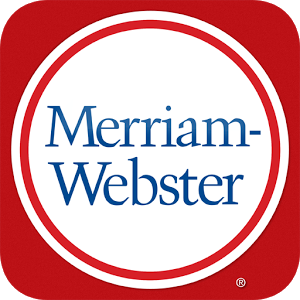 One of the earliest dictionary we have is Merriam Dictionary. They conquer the internet when they've launched their website Merriam-Webmaster. Now, you can download a version of it that is applicable to your mobile phone. I have a samsung galaxy 4s. it has said "downloading on the drop down menu and then says downloading dictionary update info", for 2 days,now. I have clicked on Download Manager,which says below, Version 4.3-I-9500UBUEMK1, then the option to force stop or turn off, then show notifications, which I have checked. There is, of course more info, below that, but my question is, do I need this update and if so, why isn't it finishing downloading? It actually doesn't look to me like it has downloaded anything. it is causing my battery to deplete faster than normal, which is not good. At one point, I clicked on Force Stop, but later noticed it had started up again. Help, what do I do? I hate it when my smart phone is smarter than me.